Further news and information can also be found on my Facebook Page. To see full details of Events listed here refer to the relevant section of this Web Site. Richard will be at Sir Harold Hillier Gardens in June 2018. This is my second one man Exhibition of Woodturning after a successful first in 2016. LaymarCrafts will be at the South Hill Park Christmas Craft Fair in November. This will be our first time at this event which is held in the South Hill Park Arts Centre located in Bracknell. The Craft Fair is on the 12th and 13th of November. Richard and members of the Wessex Guild of Craftsmen will be taking part in the Hampshire Open Studios, we will be located in the Paterson Centre in Swanmore from the 26th to 29th August. 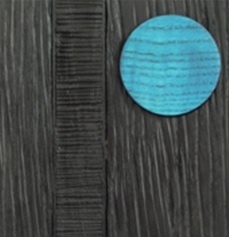 Richard will have examples of his woodturning at St Barbe Museum and Art Gallery Summer Exhibition in Lymington from the 28th June to 9th September. 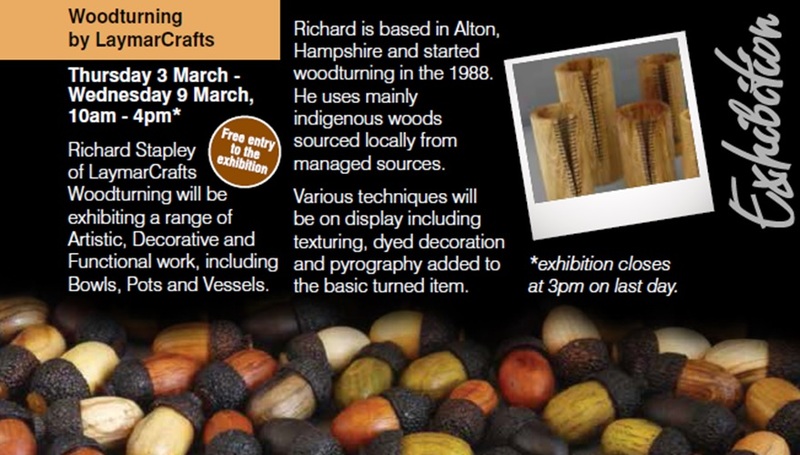 Richard will have a one man Exhibition at the Sir Harold Hillier Gardens from Thursday 3rd to Wednesday 9th March.